First Flowers In Springtime. 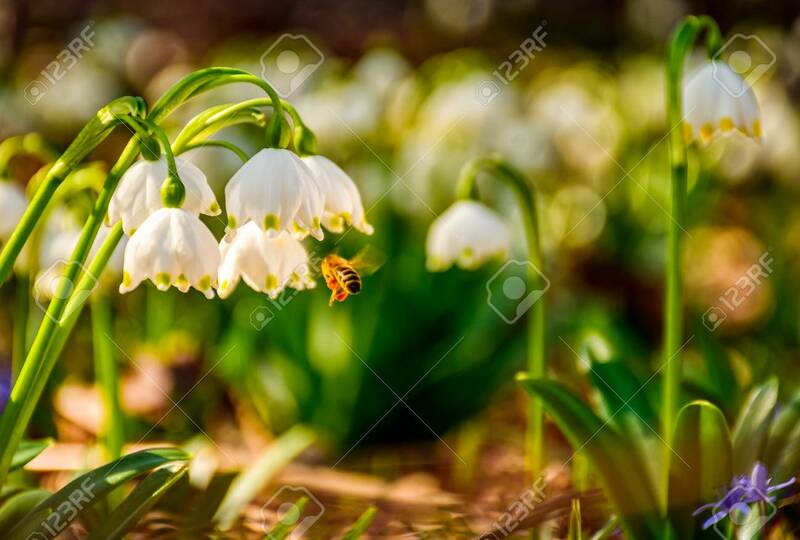 Spring Snowflake Also Called Leucojum.. Stock Photo, Picture And Royalty Free Image. Image 74790576.